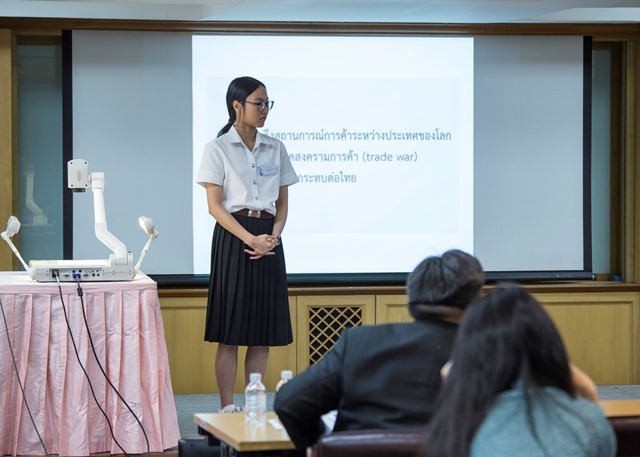 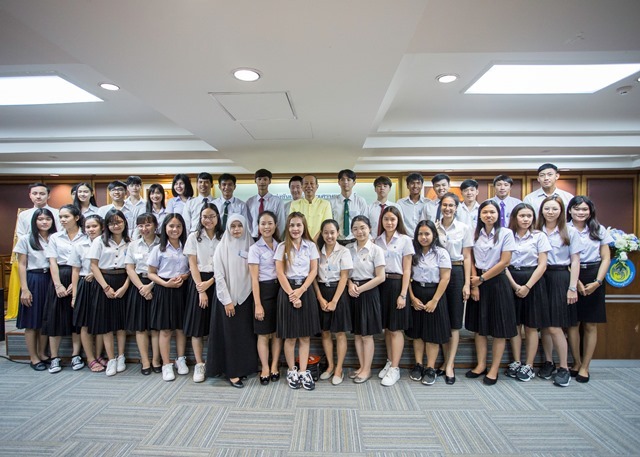 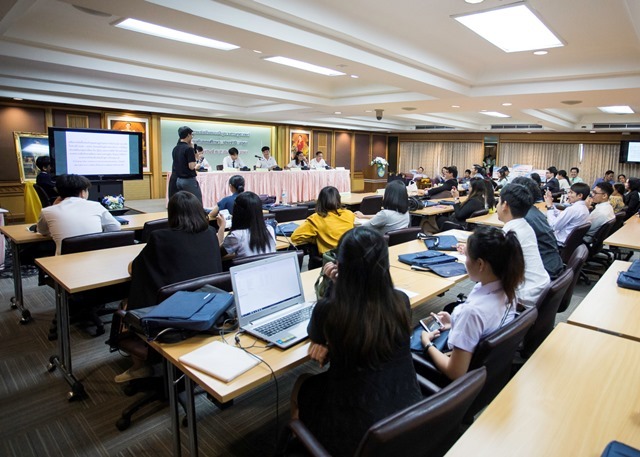 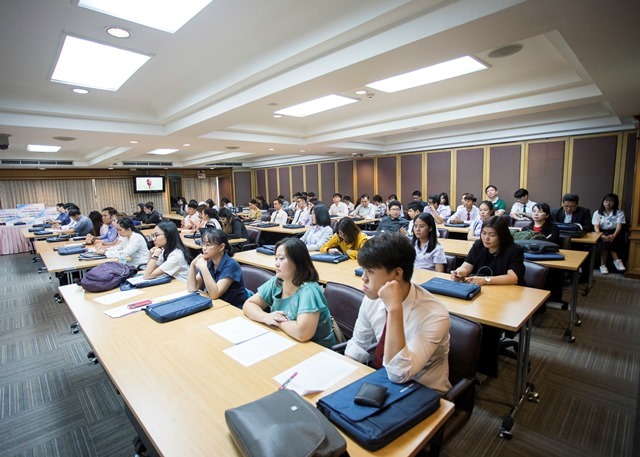 On September 7, 2018 at the University Economics Competition, Chanokkarn Mek-Yong, a fourth-year Thammasat University B.E. 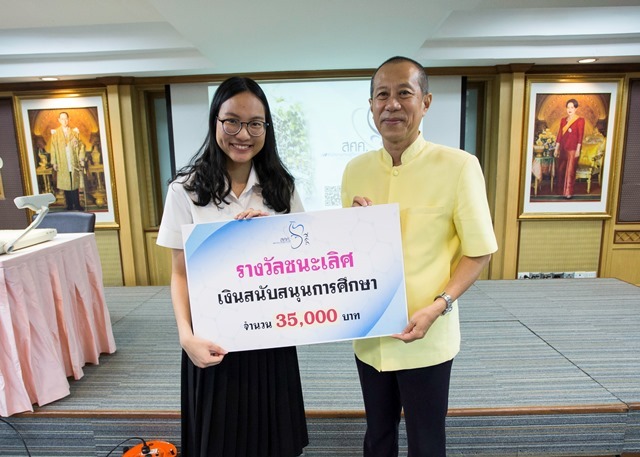 student, won first prize. 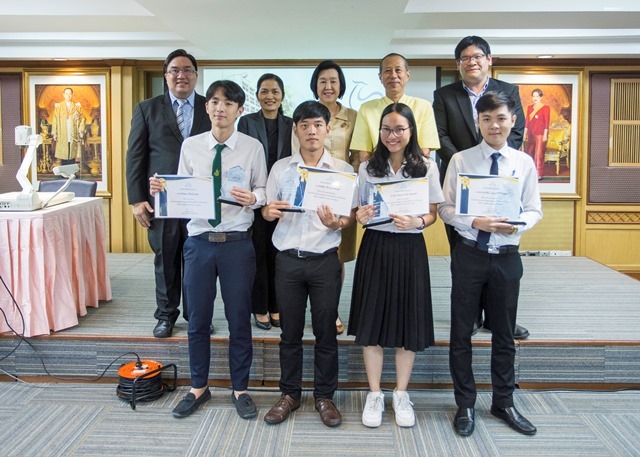 Chanokkarn received 35,000 Baht, a trophy, and certificate of merit at the event, organized by Thailand's Fiscal Policy Office (FPO). 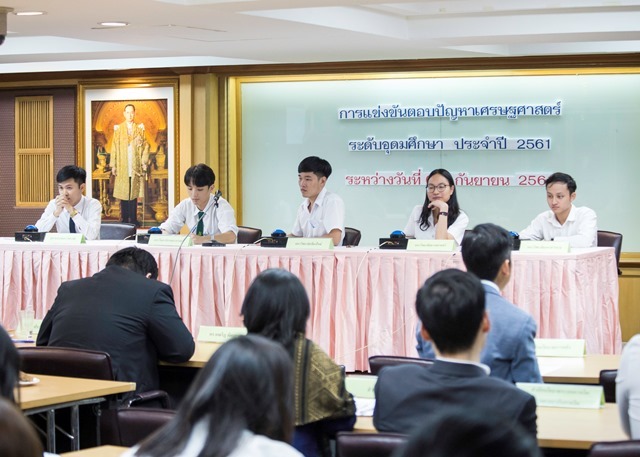 The FPO, under the auspices of the Ministry of Finance (MoF), uses the competition to promote economic knowledge, financial and fiscal economy problem-solving, and knowledge of MoF and FPO responsibilities among university students.